Why This Matters: KMCO, Exxon and Intercontinental Terminals are all part of their industry’s highly-touted environmental health and safety programs (ACC’s Responsible Care and SOCMA’s Chem Stewards programs) which have been promoted as alternatives to more stringent regulations. 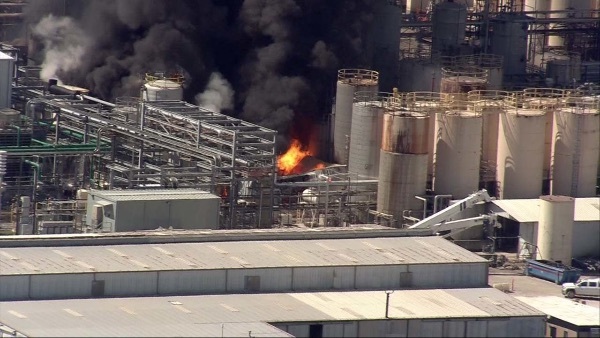 However, in Texas regulators are failing to issue penalties for fossil fuel and petrochemical companies that violate laws and these three recent fires demonstrate that neither self-regulation nor industry-friendly regulators (who underestimate public health risks) are capable of keeping the public safe. These industries exert extraordinary political influence in oil and gas-producing states but some cities like New Orleans are taking up the fight to hold them accountable, perhaps it’s Houston’s turn.